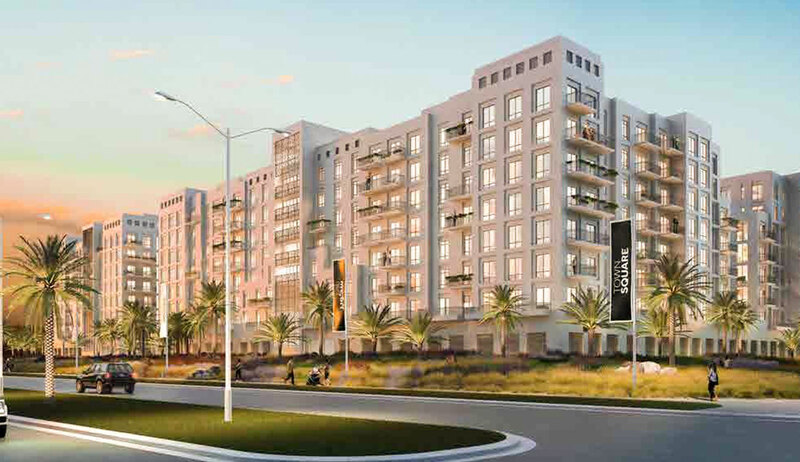 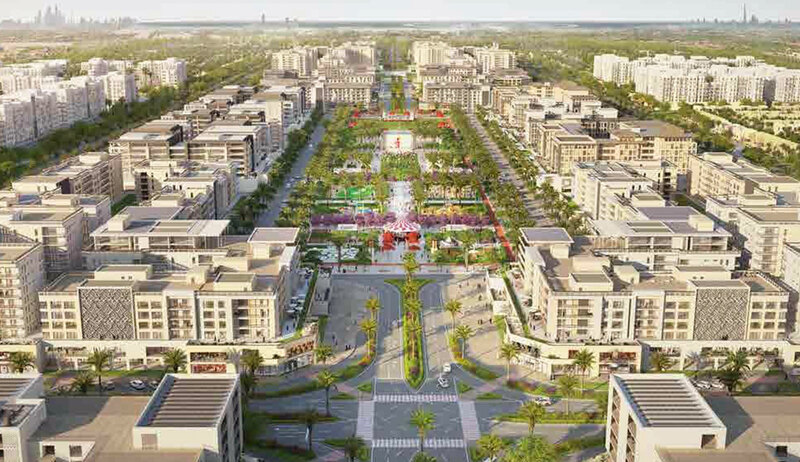 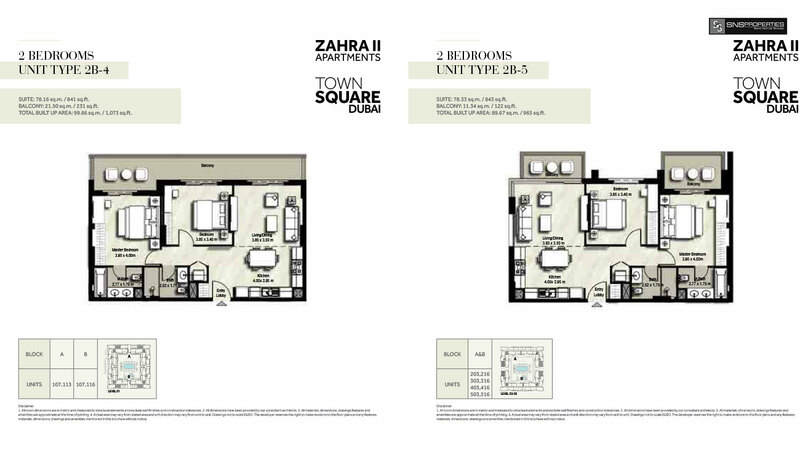 Minutes from Town Square Park and its endless possibilities, Zara’s beautifully designed modern apartments deliver state-of-the-art, integrated living for today’s savvy city dweller. 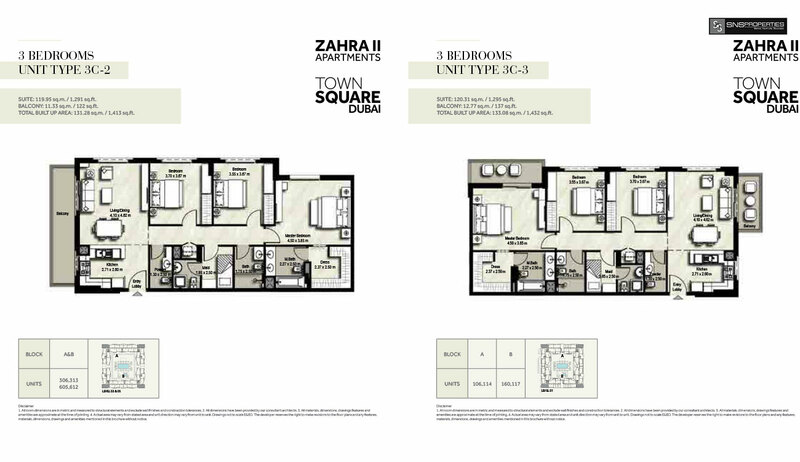 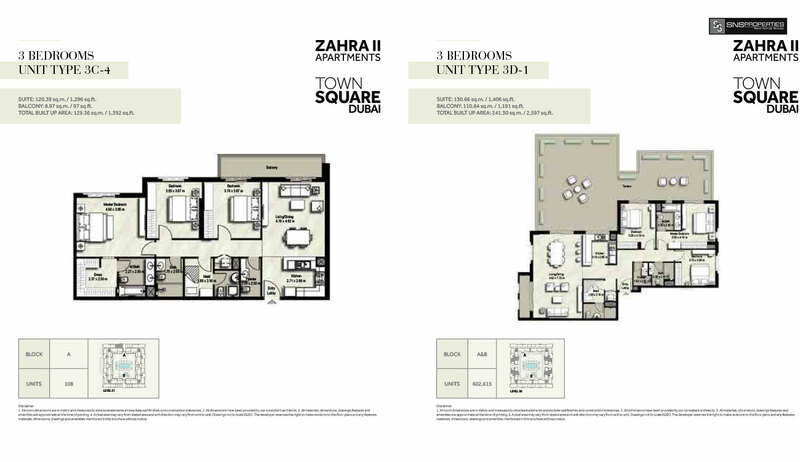 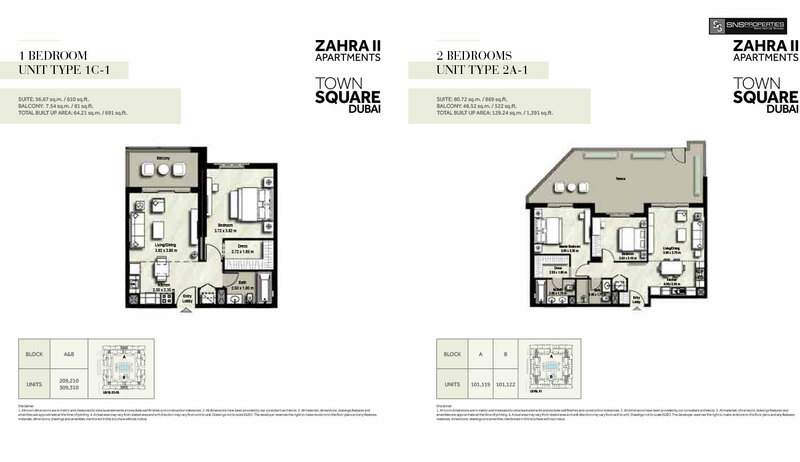 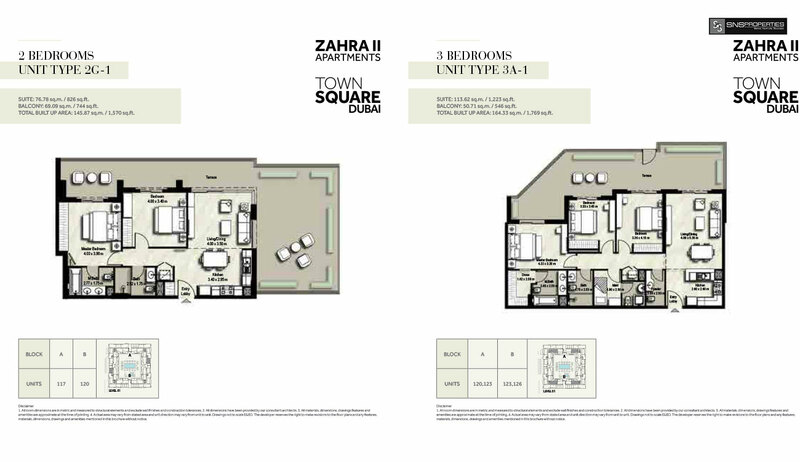 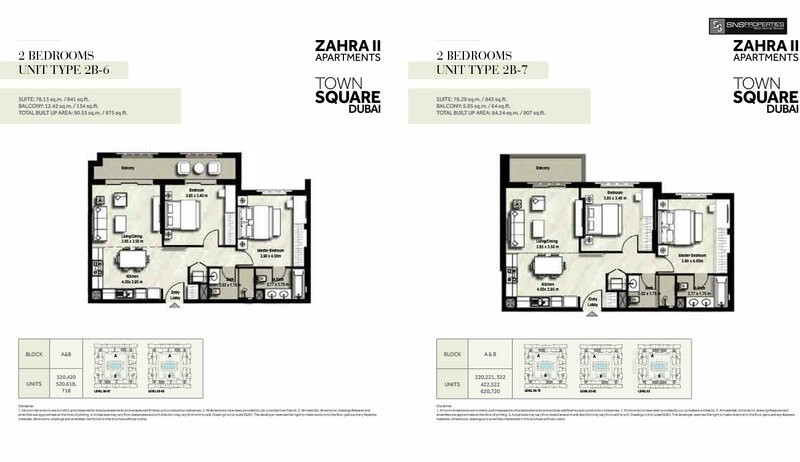 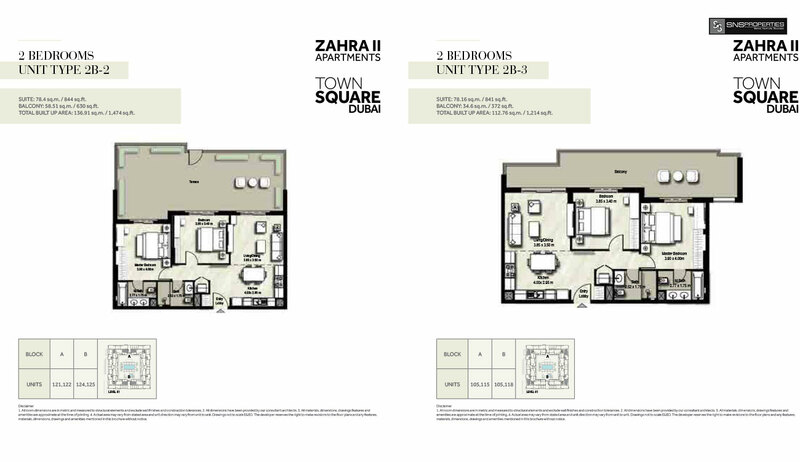 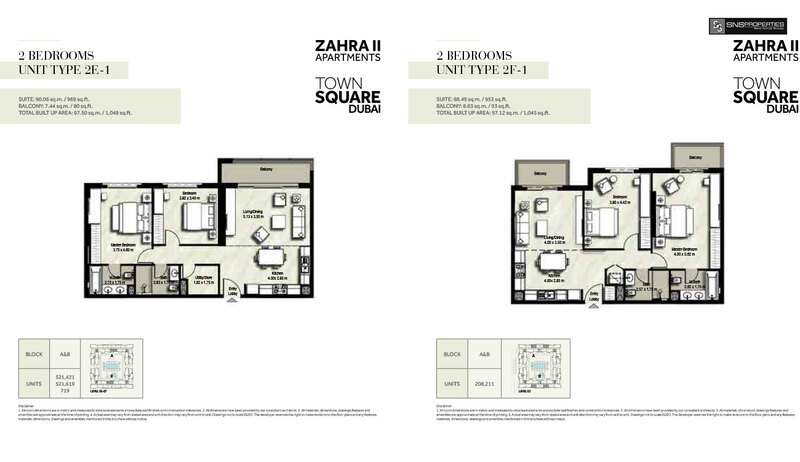 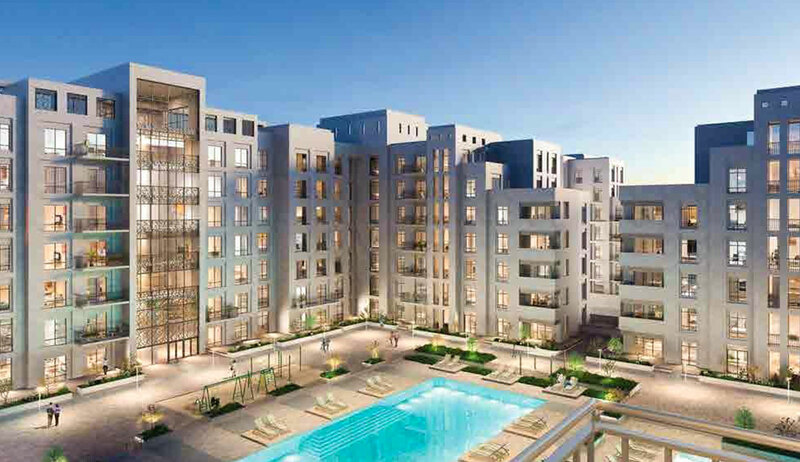 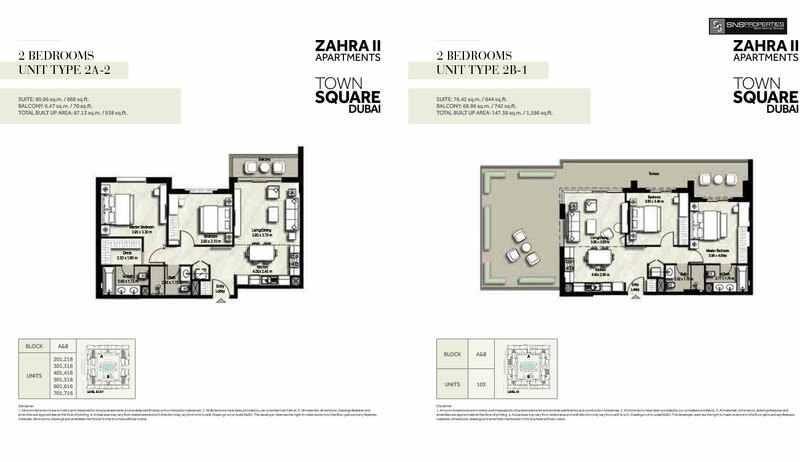 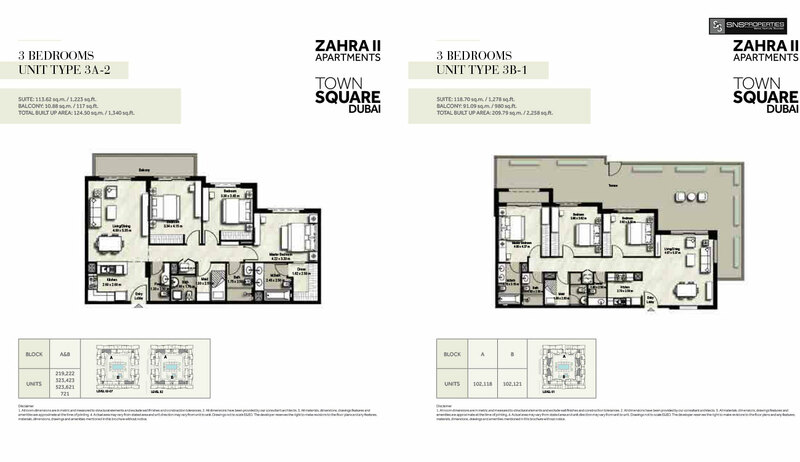 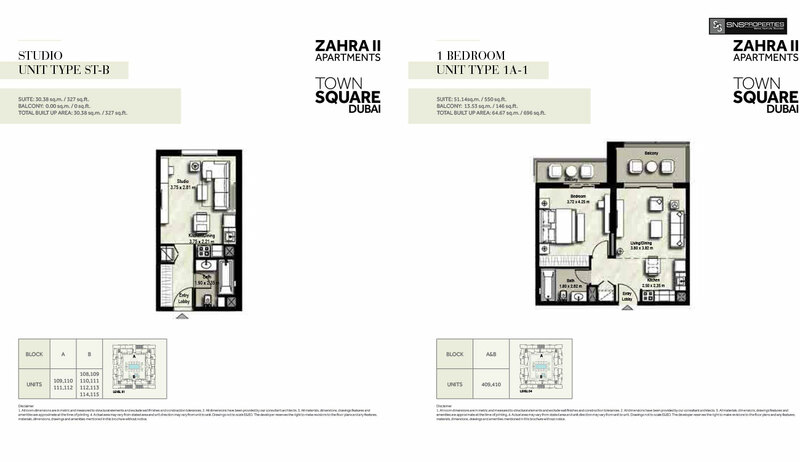 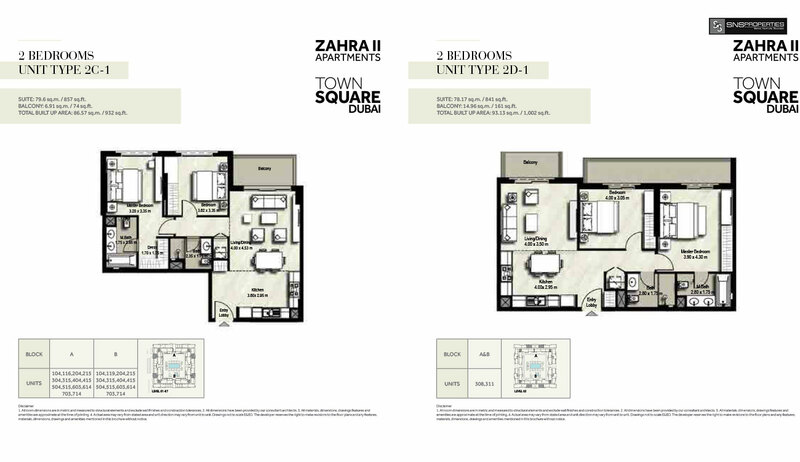 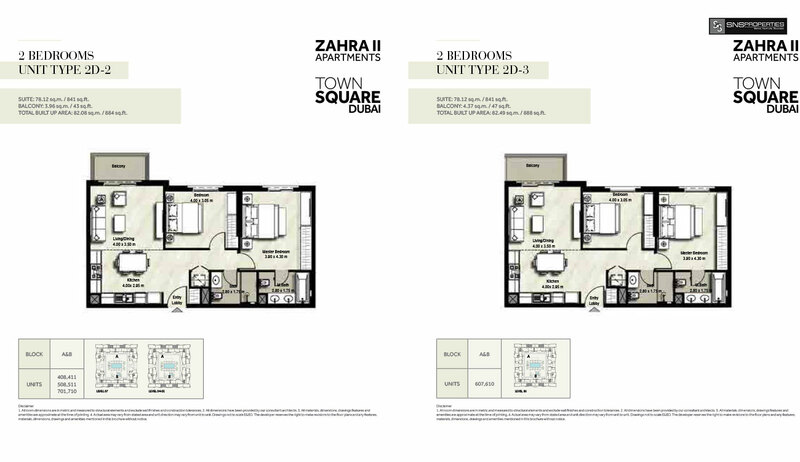 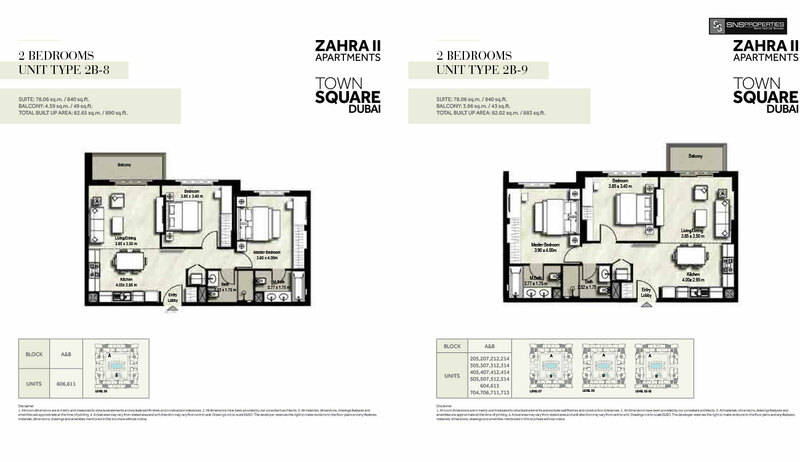 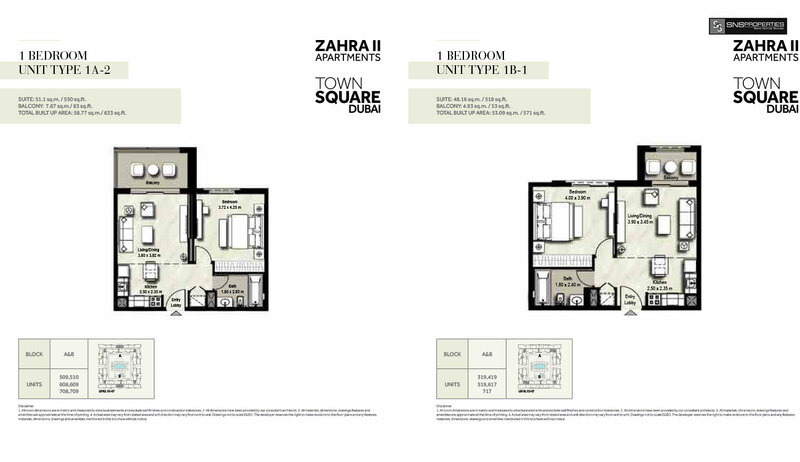 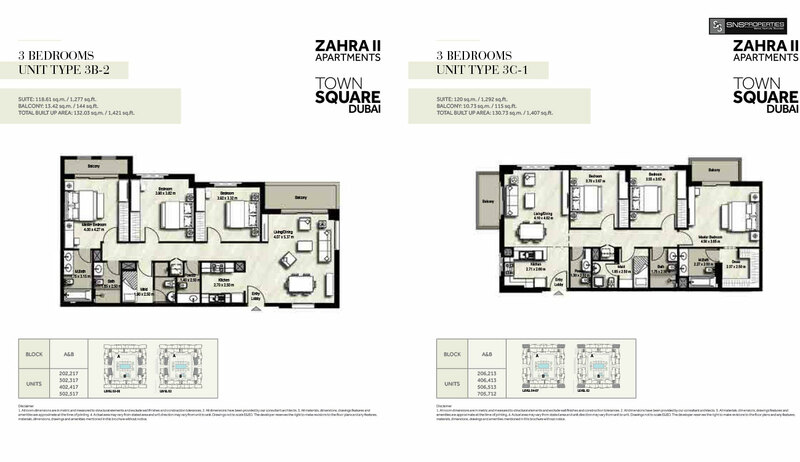 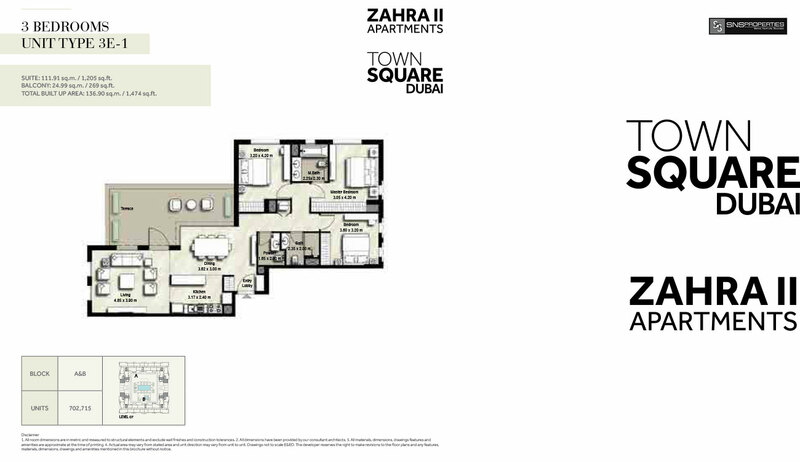 With their muted, earthy tones and Modern Kitchen, Zahra Apartments are truly the epitome of modern class. 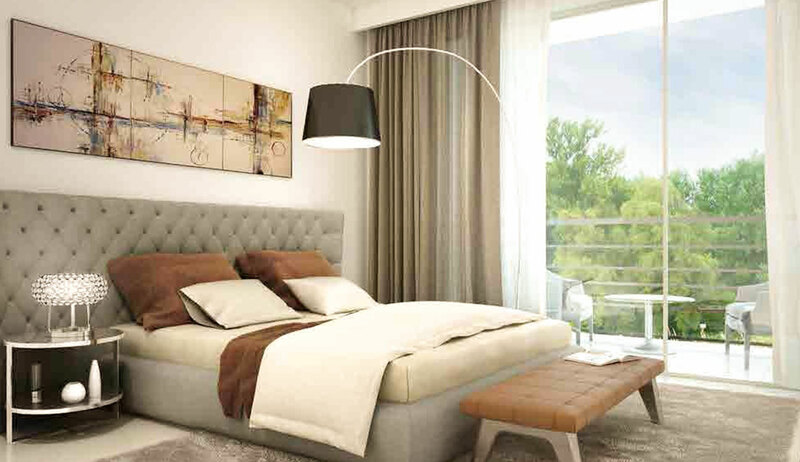 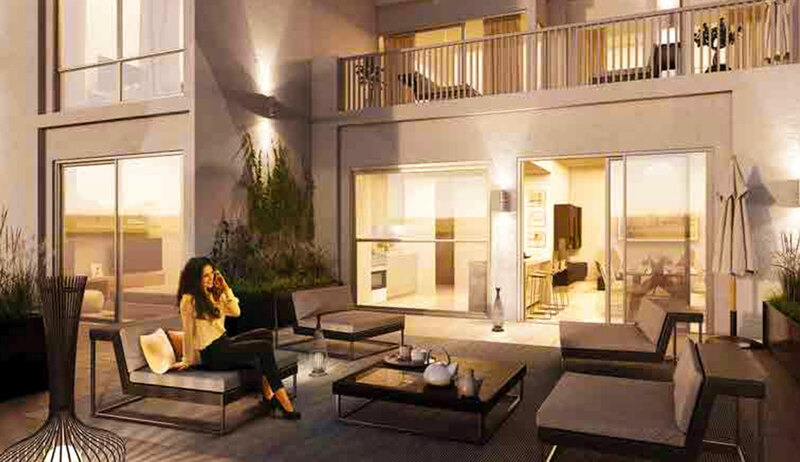 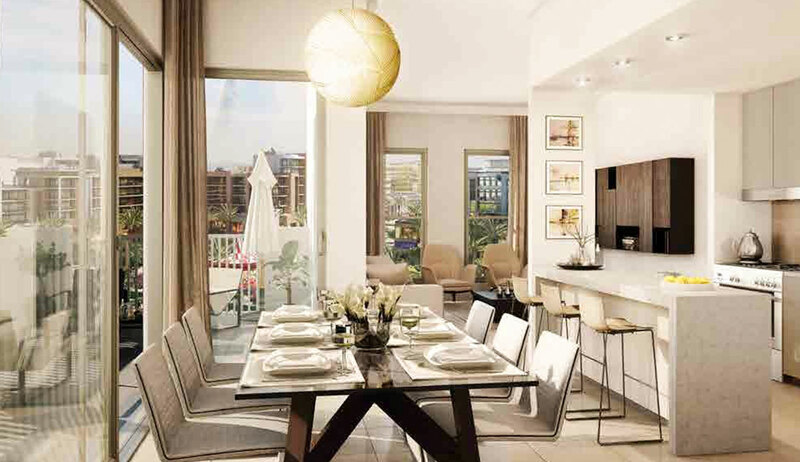 Flooded with natural light, these spacious apartments make beautiful contemporary homes.